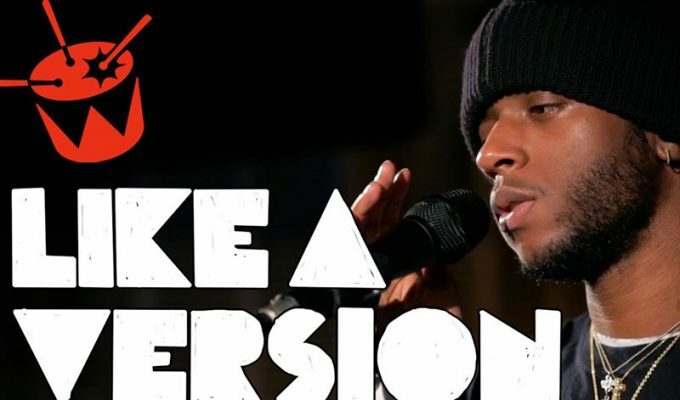 Dave Chapelle Planning 'Block Party' Sequel? 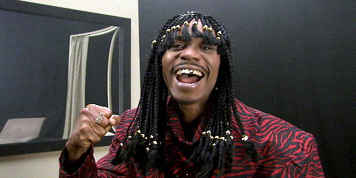 Dave Chapelle as Rick James, from ‘The Chapelle Show’. There’s a story floating around claims that Dave Chapelle may have plans for another Block Party. 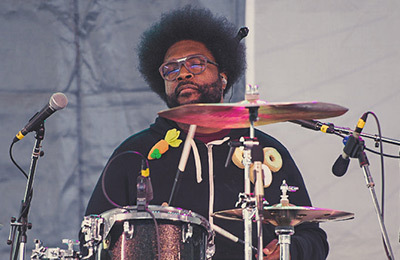 Randi Eichenbaum over at Vulture had a conversation with The Roots’ ?uestlove who let it slip that Mr. Chapelle might have plans for a sequel to his 2004 concert movie, “I saw Dave the night of Erykah [Badu]’s birthday party in Dallas.” According to ?uestlove the party would pop off in, of all places, Dubai, complete with a 60-piece orchestra. While no official plans are in the works for a Block Party part deux, Dubai would make for interesting scenery.